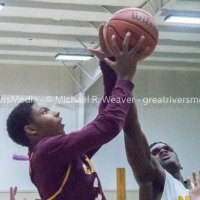 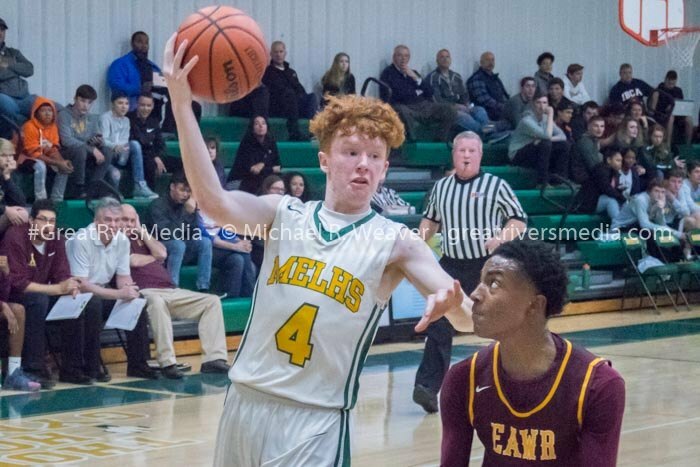 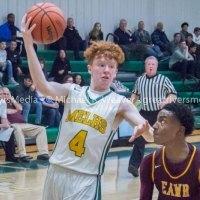 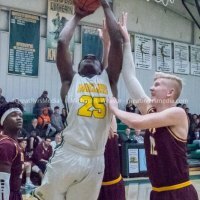 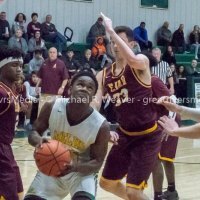 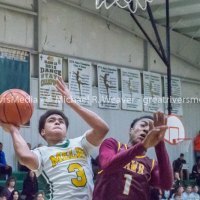 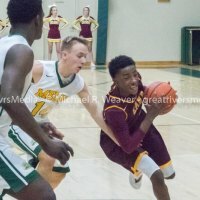 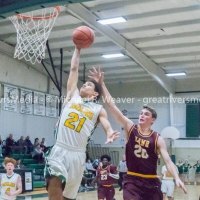 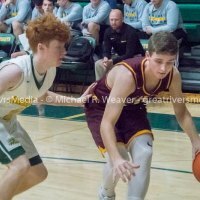 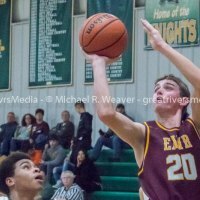 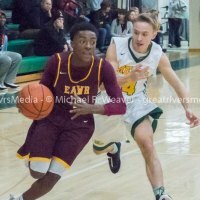 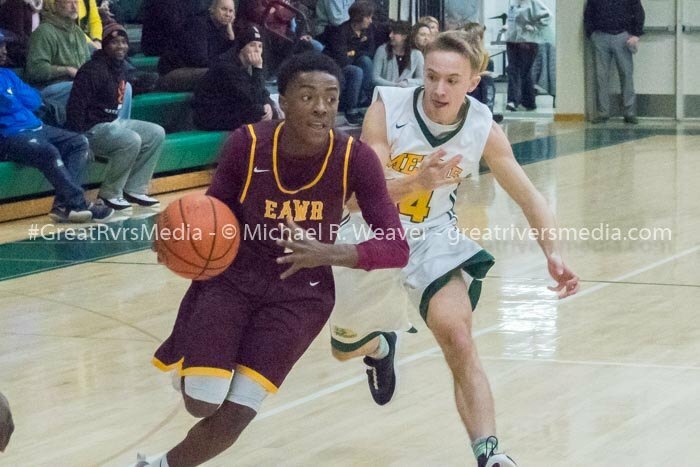 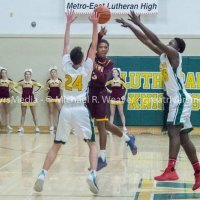 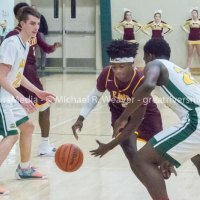 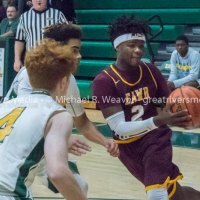 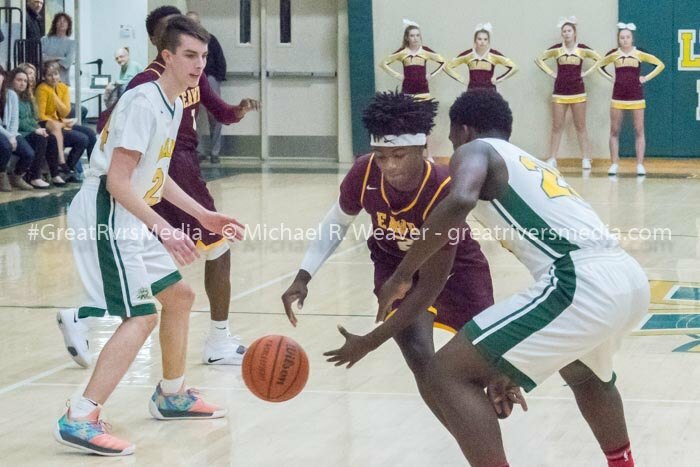 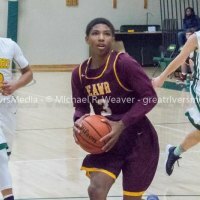 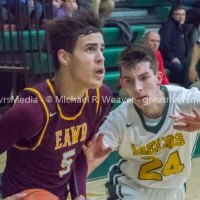 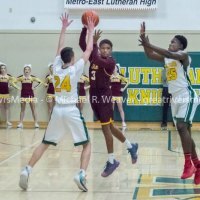 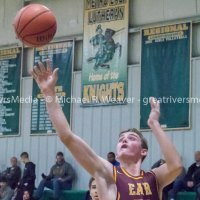 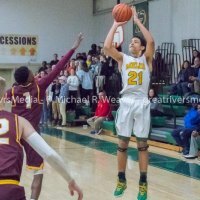 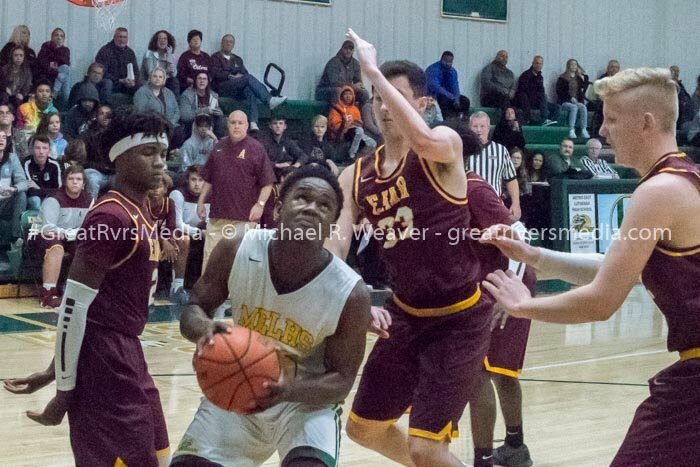 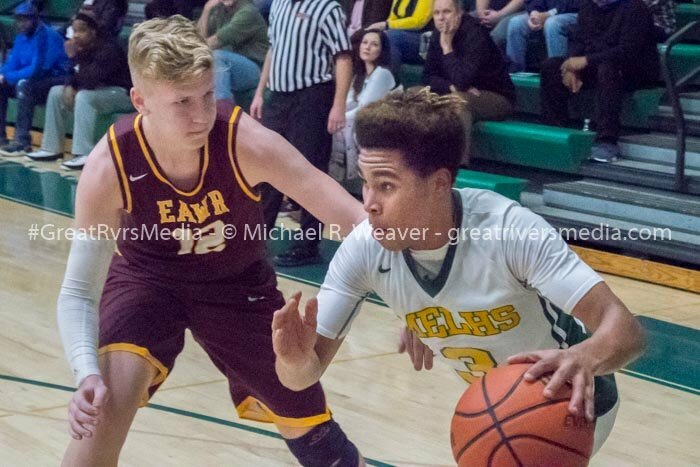 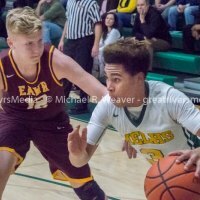 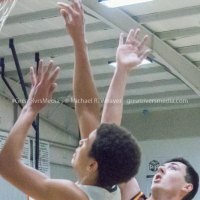 EDWARDSVILLE - Metro East Lutheran romped past East Alton-Wood River 55-24 in the MELHS Turkey Tip-Off Classic Monday night. 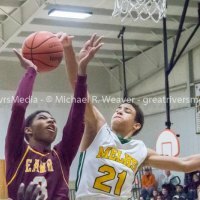 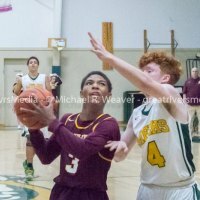 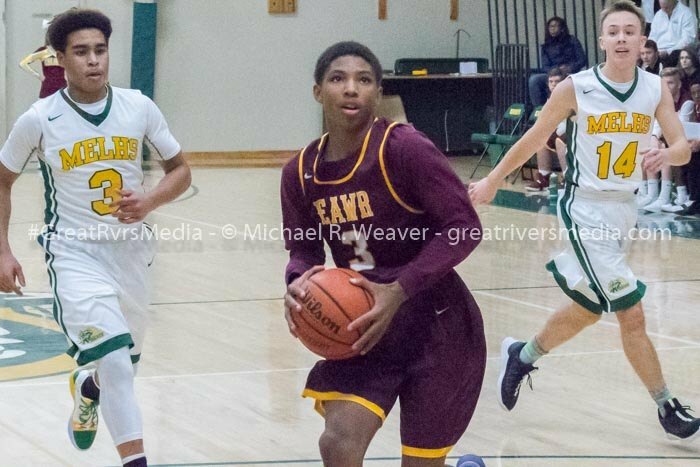 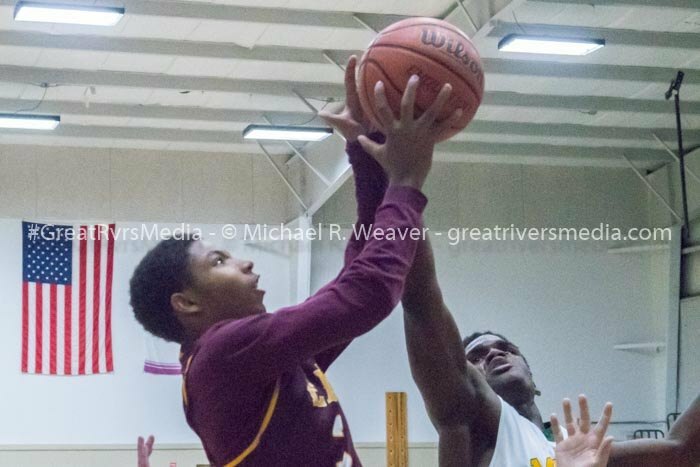 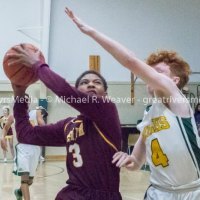 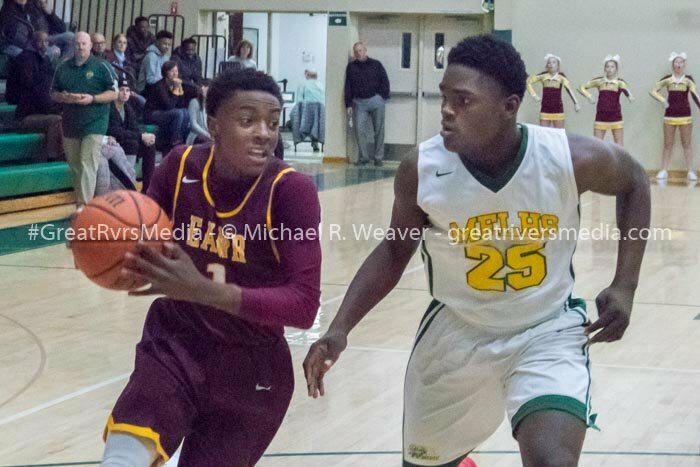 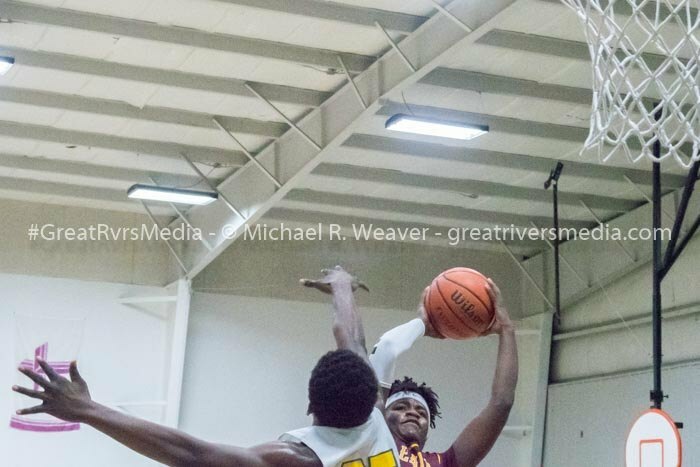 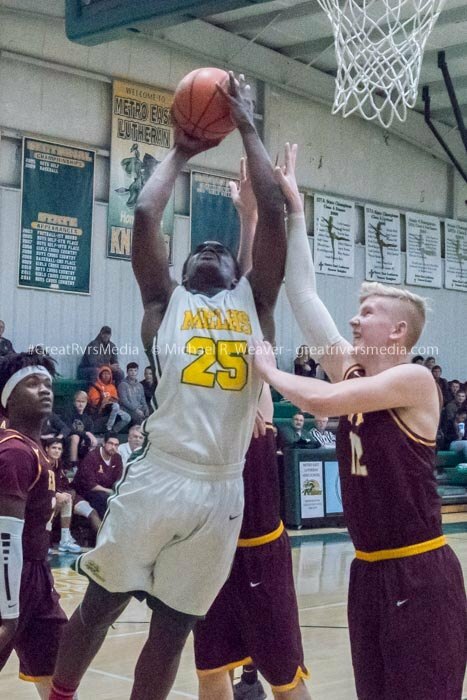 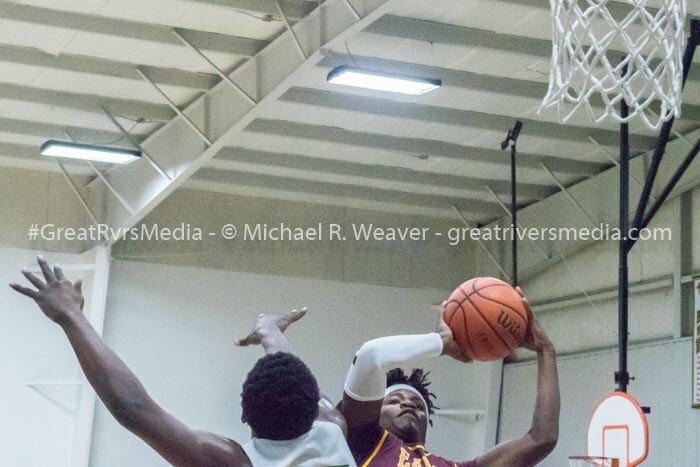 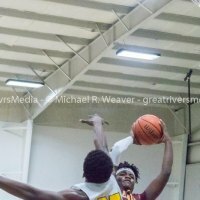 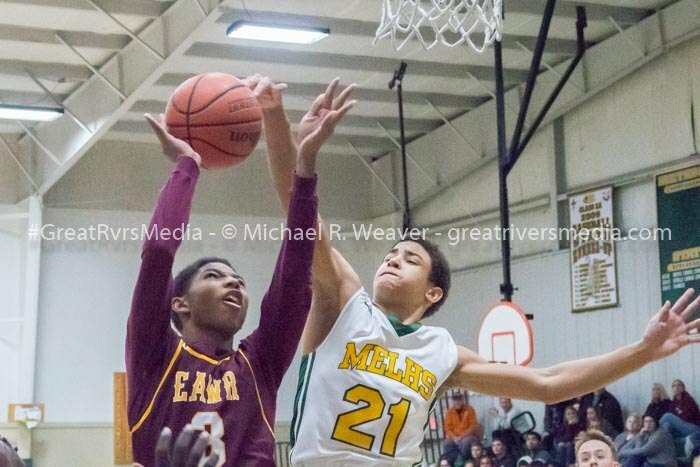 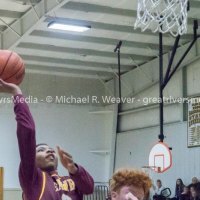 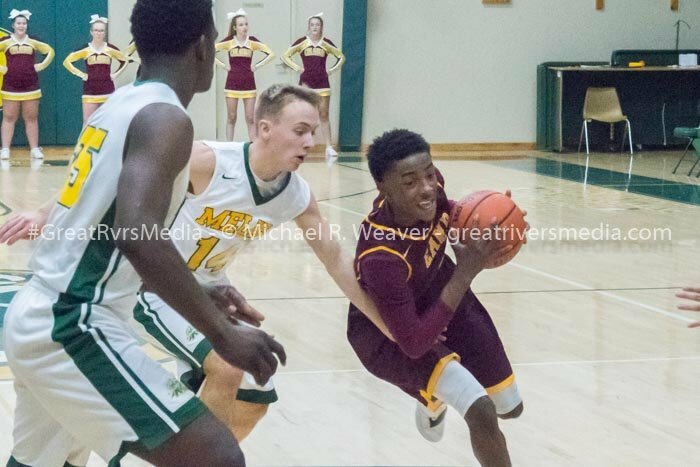 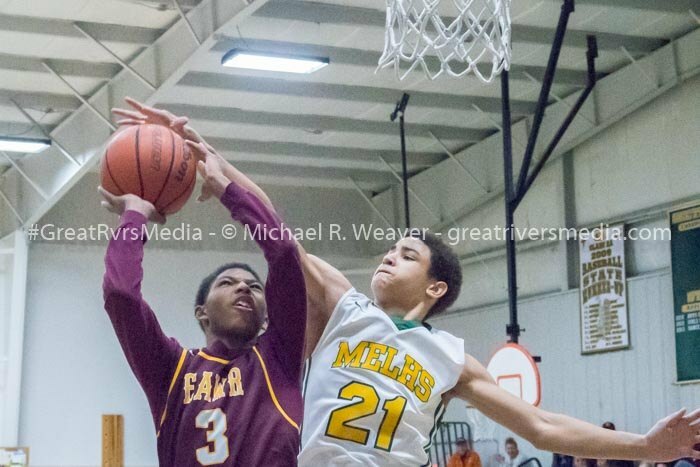 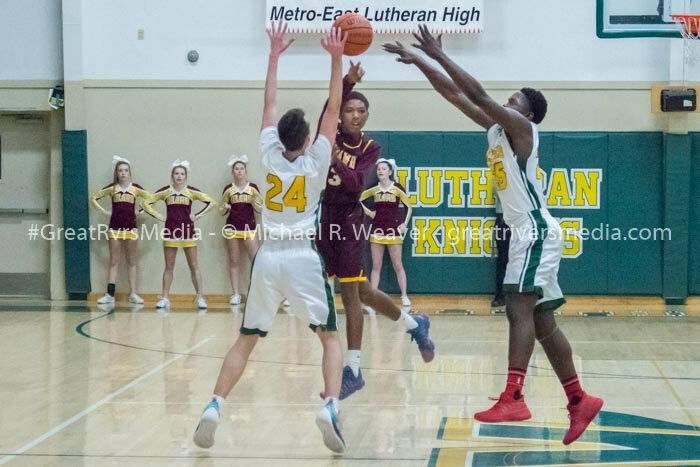 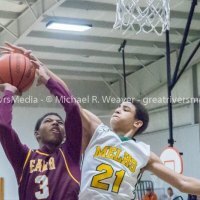 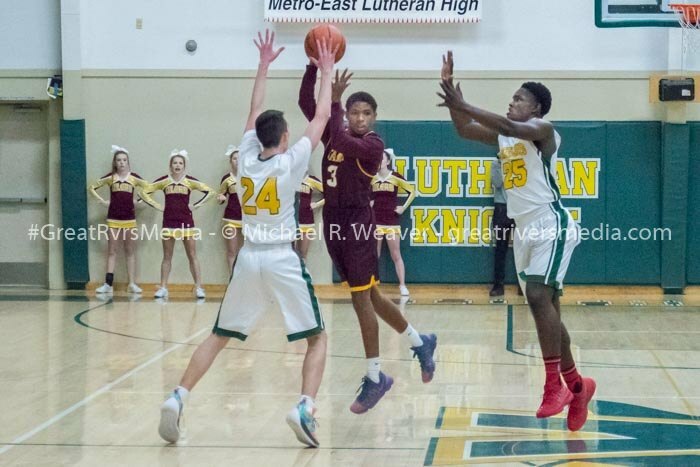 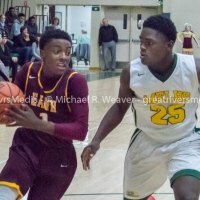 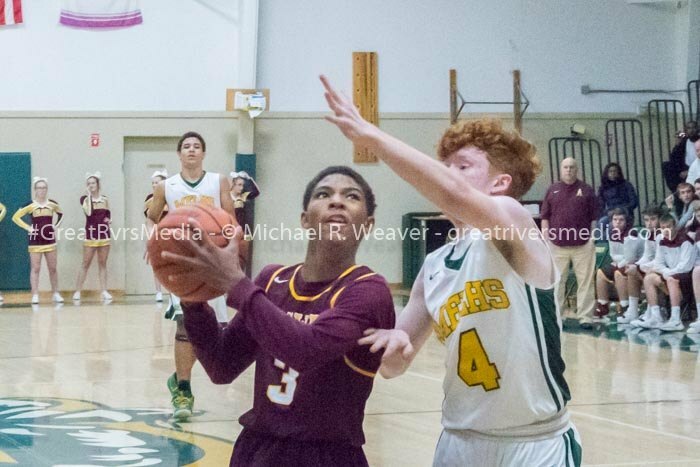 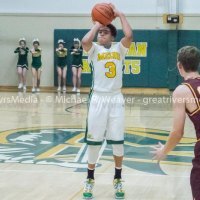 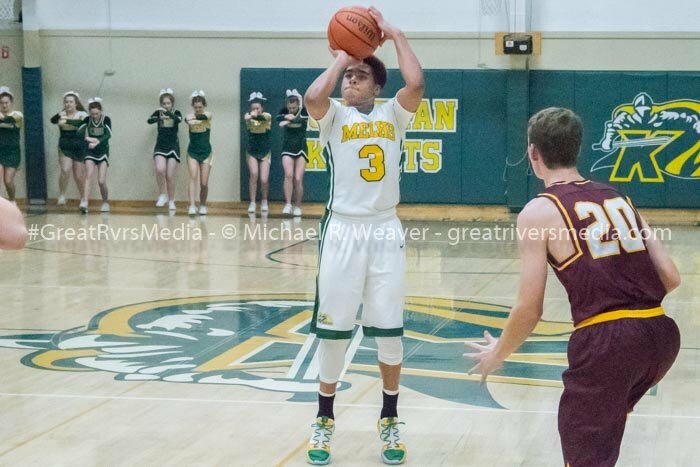 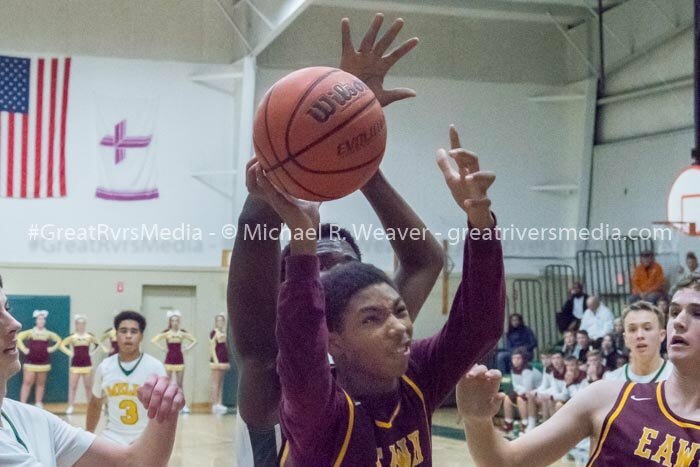 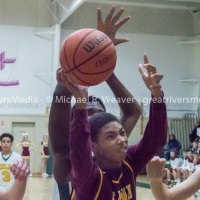 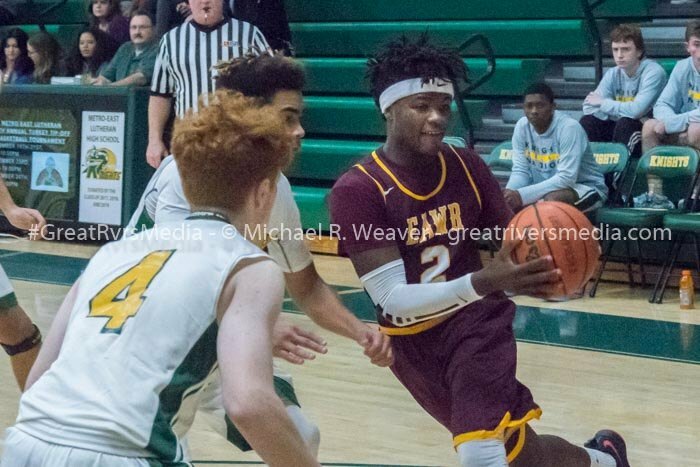 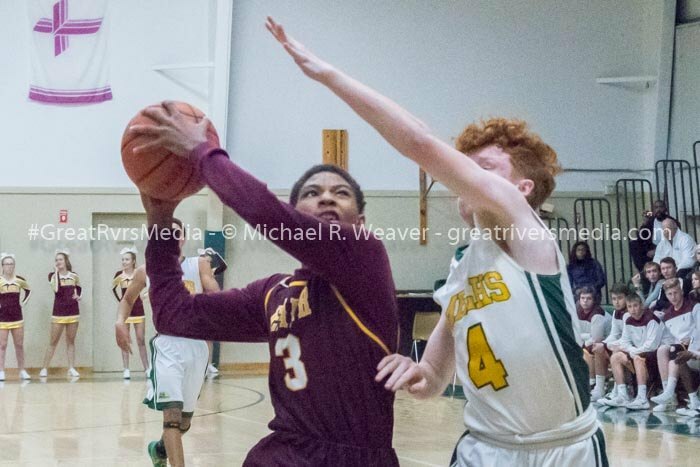 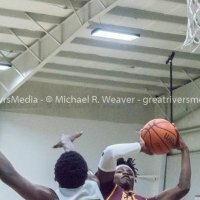 MELHS' Damonte Bean had 15 points, Jonah Wilson 13 and Jason Williams 10 as the Knights upended the Oilers in their season opener. 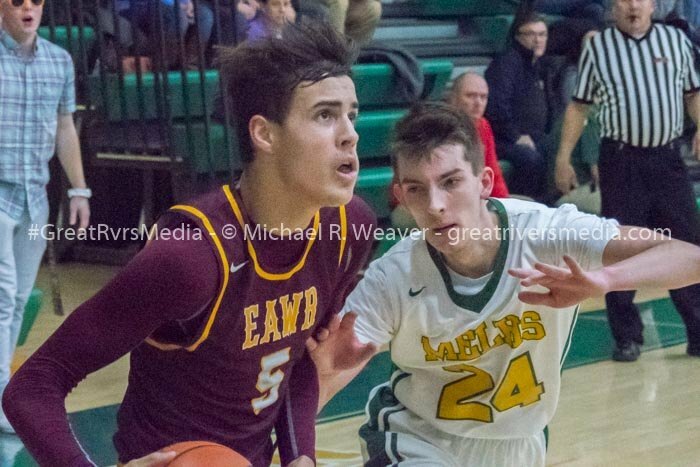 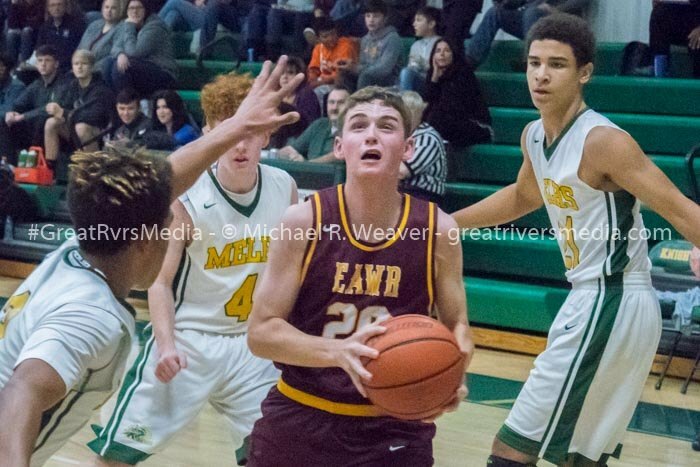 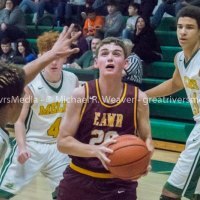 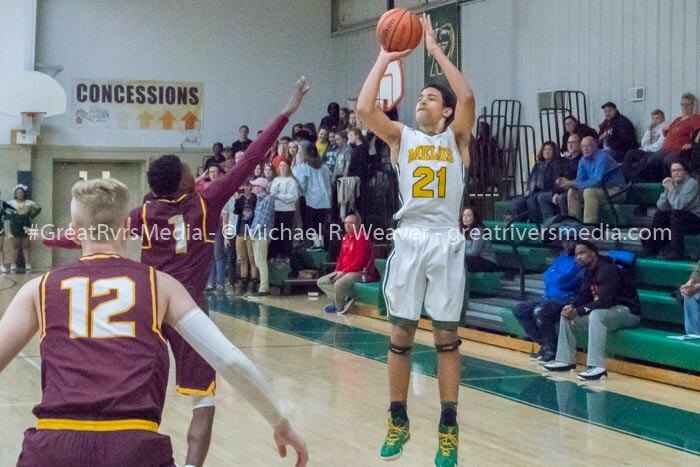 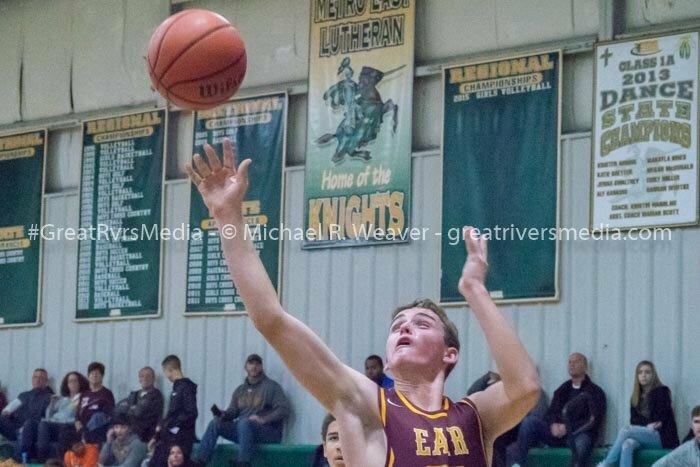 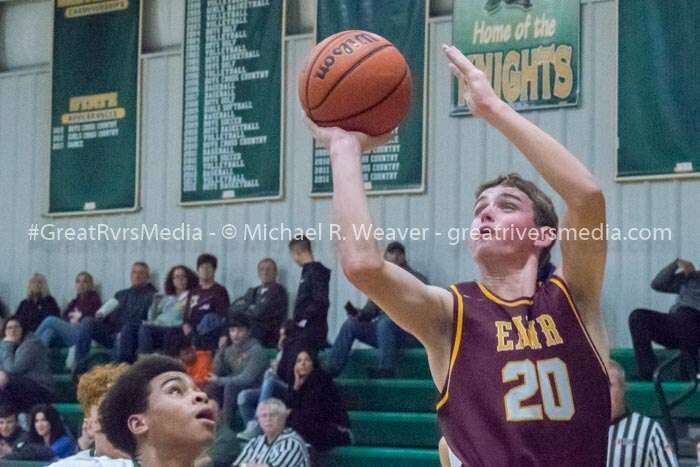 Andrew Raymond led EAWR with eight points. 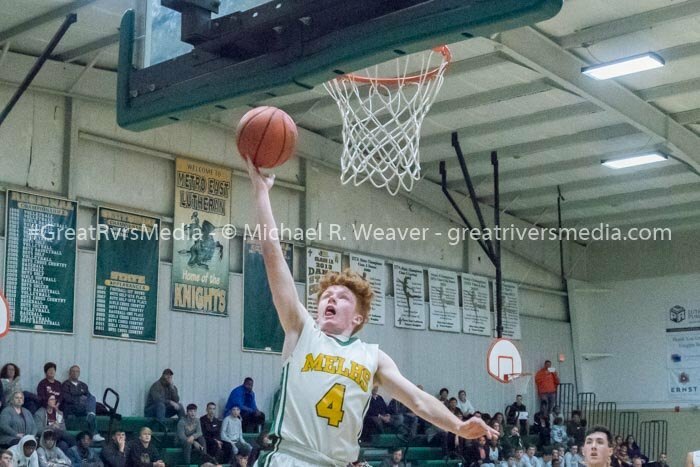 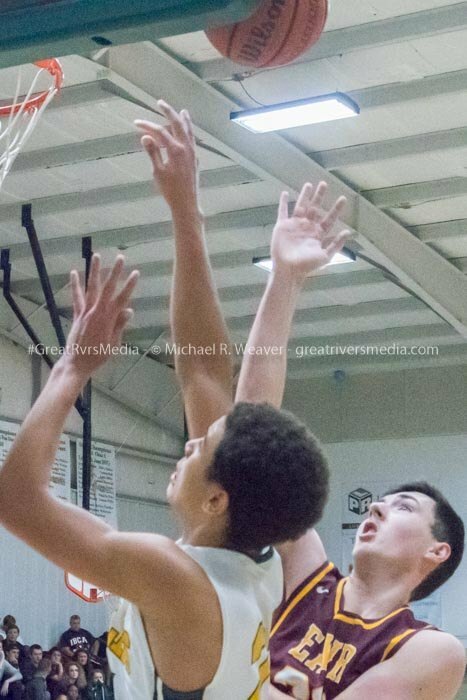 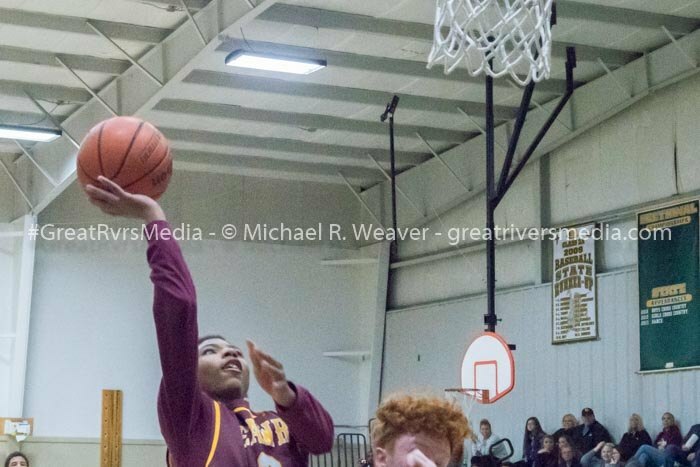 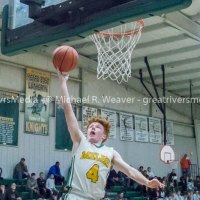 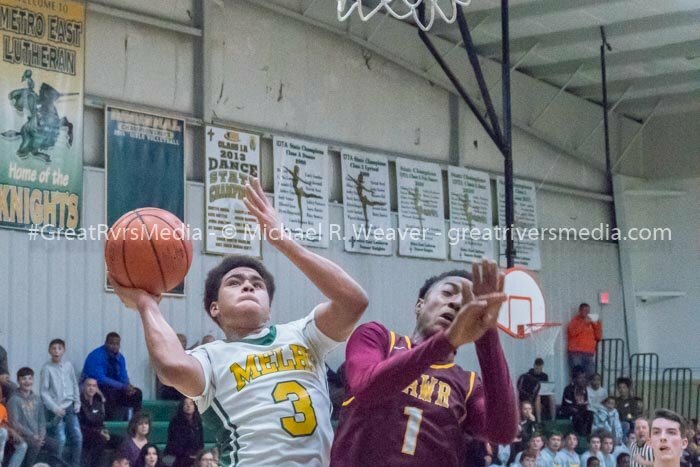 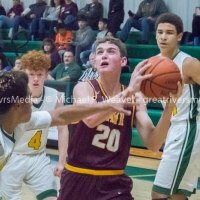 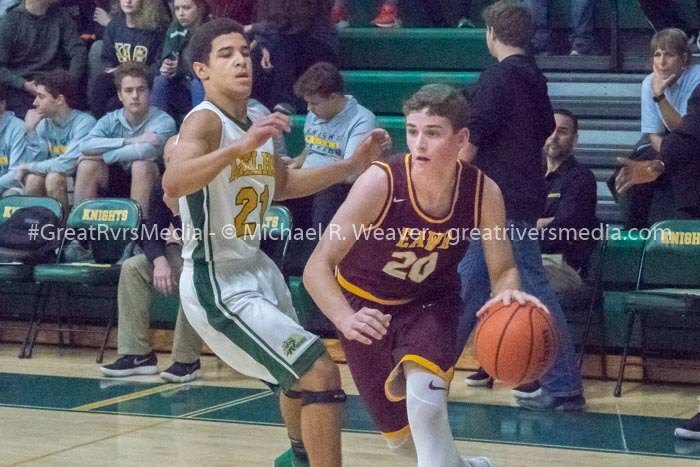 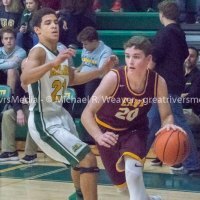 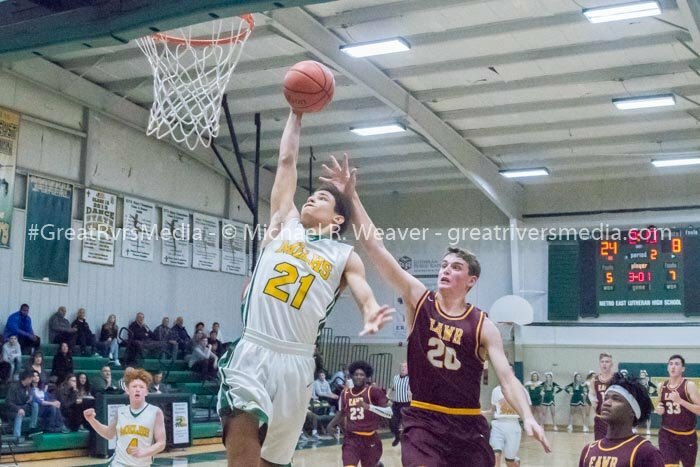 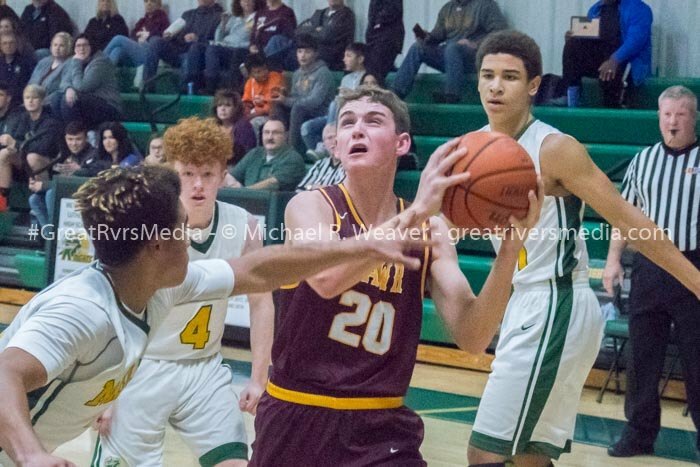 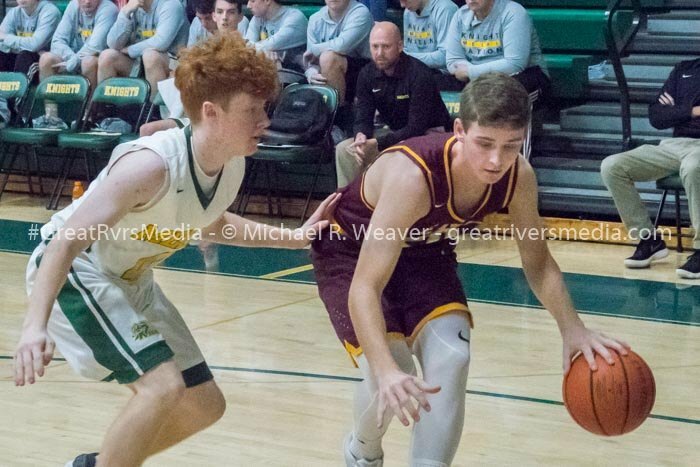 The Knights play in the championship quarterfinals against Gillespie, a 46-42 winner over Valmeyer, Wednesday night at 8:30 p.m., The Oilers play the Pirates in the in the consolation quarters Wednesday evening at 5:30 p.m.